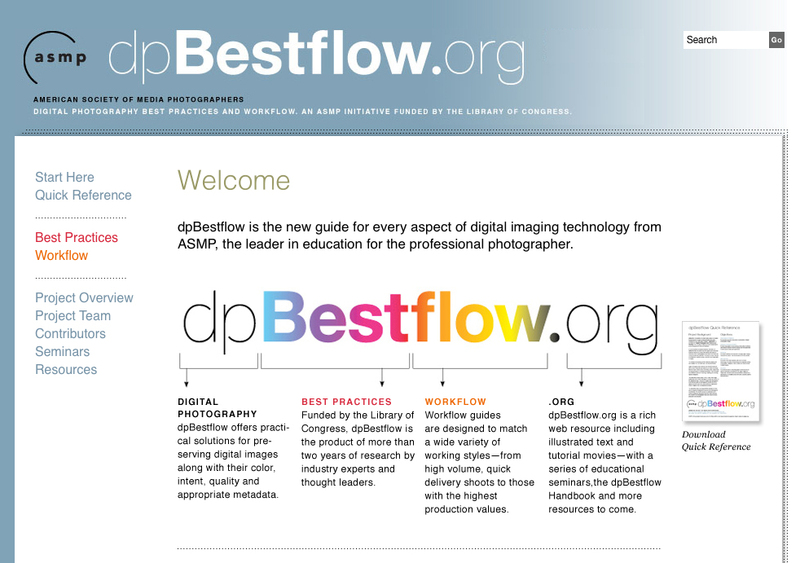 After two years of research by members Richard Anderson and Peter Krogh, ASMP announced the launch of its dpBestflow.org website at FotoWeekDC earlier this week. Shorthand for “Digital Photography Best Practices and Workflow,” the website, part of the three-tier project that includes a book and a traveling seminar series, aims to offer definitive guidelines for digital photography best practices and workflow. Forbes Media announced yesterday that it has acquired digital magazine FlipGloss and its Digital Glossy Insert photo publishing platform. Launched about 8 months ago, FlipGloss combines search engine capabilities with the experience of flipping through photo content of a magazine, and users can click on objects in the photos to find out where to purchase an item or even be led to an advertiser’s website. 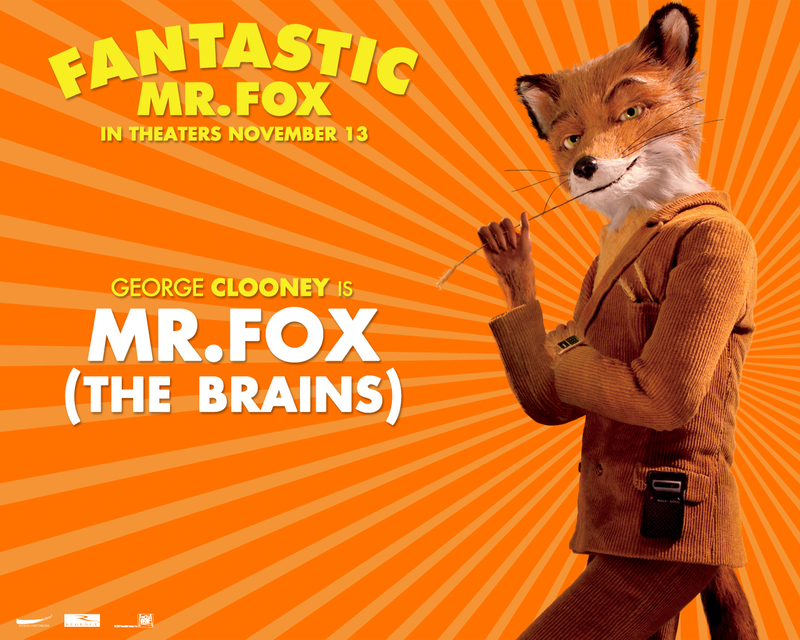 Wes Anderson’s new movie, Fantastic Mr. Fox, which opens in selected theaters today, is a stop-motion picture shot entirely using a Nikon D3 – over 600,000 stills that generate 18.5 terrabytes of data. According to movie review website IMDb, the beautifully art-directed adaptation of the Roald Dahl classic used Nikon D3 because it “offers a significantly higher resolution than even that of full High Definition.” Wired.com has a great “Making of” the movie here. Google has cut the price for extra storage on its photo sharing site Picasa to about one eighth of what it used to cost. 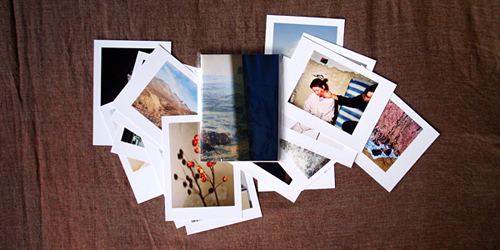 For $5 a year, now you can have 20GB photo storage on the site. “Since most people have less than 10GB of photos, chances are you can now save all your memories online for a year for the cost of a triple mocha,” according to the official Google Photos Blog. Gene Higa is a destination wedding photographer based in San Francisco, but he’s got great tips for all kinds of photographers. In today’s Tip of the Week, Gene talks about the importance of diversifying your business, like his friend Ann Hamilton, who is a successful wedding AND dog portrait photographer. Gene Higa is a destination wedding photographer based in San Francisco, but he’s got great tips for all kinds of photographers. In today’s Tip of the Week, Gene explains how a regular email newsletter can help keep you connected with clients and colleagues, even when they don’t have time to check your blog.